5Chromecast Audio is a miniature device which plugs into your speaker so that you can stream music through a Wi-Fi connection. With Chromecast Audio you can cast your favourite music to your home speaker. You can do this from your tablet, laptop or phone. 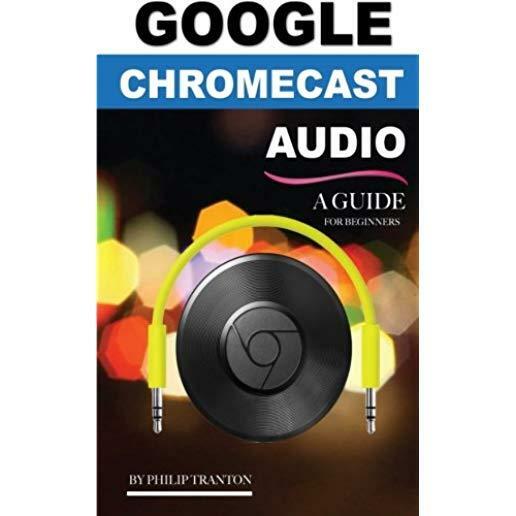 Chromecast Audio works with your devices that you have already, such as tablets and mobile Android devices, iPads and iPhones, Mac and Windows laptops, and Chromebook Pixel. To instantly start playing on the speakers just tap the Cast button from your mobile music applications. You can control the speakers from your phone. You can play, pause, search, queue songs, turn the volume up or down, from wherever you are in the house.